What $1 Million Will Buy You Across the U.S. The kind of luxury homes you can buy for $1 million isn’t the same everywhere. The difference between the value of what you can get on the West Coast in contrast to the East Coast and every state in between can be astonishing, especially when framed within a specific budget. Staying within the confines of the United States, how much can you actually stretch your dollar from city to city? Here’s what $1 million can buy in different regions of the United States. Los Angeles is among the most expensive places to live in the United States. Within LA, Silver Lake is known as a highly desirable place to live amongst artists, creatives and entrepreneurs. Light and modern, this property is listed at a little under a million dollars. The features you can get for this kind of property include a small yard, three bedrooms, two bathrooms, and approximately 1,371 square feet. This spacious Chicago property has an open floor plan and a patio with massive grilling potential. The pictures online are complete with typical Chicago amounts of snow, but the images available show the apartment as both modern and warm. Four bedrooms, three bathrooms and plenty of room for family activities, this property is a great value for families looking to settle down in a neighborhood close to downtown and the lake. 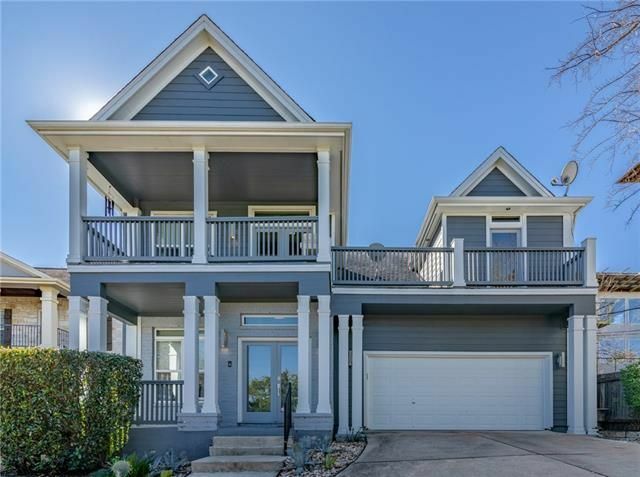 The epitome of the Midwest, Wichita, Kansas is a known for being a family-oriented place with generously sized suburban homes for their list price. The example above shows the difference in space between major cities and those situated in the breadbasket of the United States. One million dollars in Wichita can buy you this property: five bedrooms, five bathrooms, and 5,683 square feet. The main opportunity in a place like Wichita is the ability to buy a property with space to spread out. Free Report: Want to learn more about the upper-tier real estate market in your neck of the woods this month? 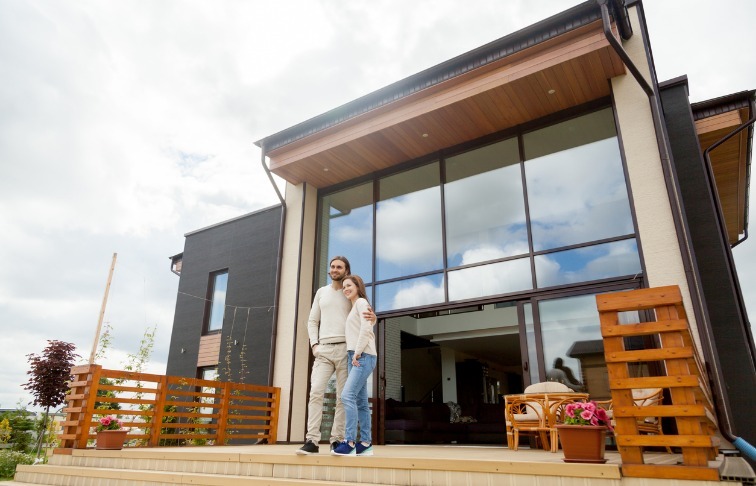 Download our free Luxury Market Report today. Despite Manhattan’s reputation for being incredibly expensive, you can still get some bang for your buck if you have a million dollars. 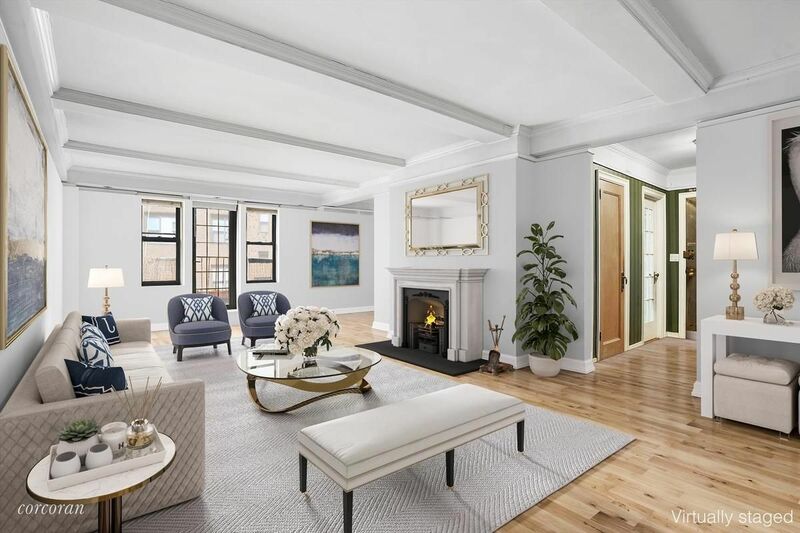 Though you might not have as much space as more rural locations, the property we’ve located for sale on the Upper East Side is modern and charming. 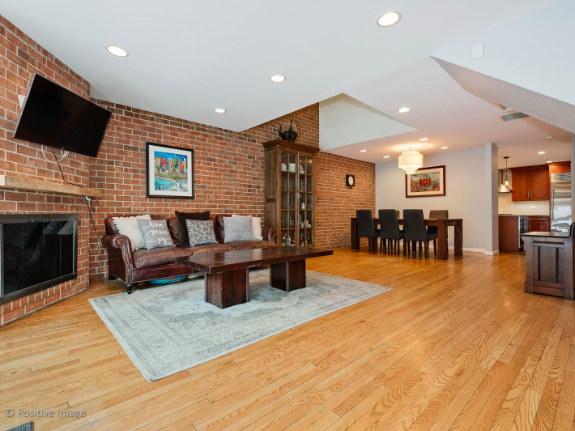 The home features crown molding, beamed ceilings, and original hardwood floors, not to mention that the surrounding neighborhood is tree-lined and rich in history. Just shy of a million, this property offers one bedroom, one bathroom, and 1,000 total square feet. Texas is home to a diverse array of cities, personalities, and financial abilities. This property in Austin is spacious, well-decorated and lavish, complete with four beds and four bathrooms. Some perks that come with this home include nearby jogging trails, dog parks and spectacular views of downtown. This house is 3,165 square feet, making it a sizable investment for the price. This home’s appeal comes in the form of views. This penthouse in Buckhead has incredible views, close proximity to surrounding nightlife and attractions and a terrace with a hot tub. The perfect place for a successful single professional, this condo’s 3,200 square feet include three bedrooms, three bathrooms and access to a home gym. Known for being a progressive community, Seattle houses major tech companies, providing niches for artists and tech giants and coffee fans. This property’s greenery and ample windows provide character, but what you’re really paying for comes with the location. Situated adjacent to Pike Place Market, this gem in the heart of downtown is a good representation of what you can get for a million dollars in Seattle. Popularly known for its buzzy music scene, Nashville is home to creatives and modern professionals alike. This property is just outside of Nashville in the historic neighborhood of Lockeland Springs. Showcasing what you can get in the suburbs of Nashville, this charismatic property features five bedrooms, three bathrooms, a wraparound porch, a guest apartment above the garage and half an acre of land. 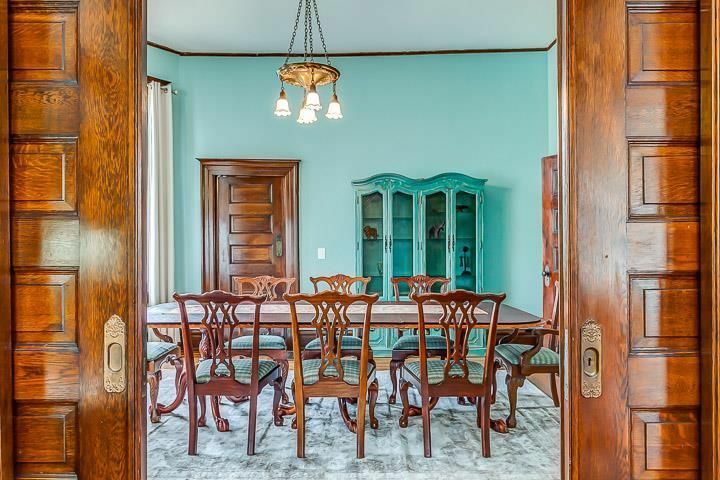 True to the rich history of Nashville, this home was built in 1899 and spans a massive 4,829 square feet. This remodel in the heart of Salt Lake showcases architecture from the 1920s. Spread out across 3,374 square feet, this property offers the backyard that many urban homes do not. Highlights of this property include the size of the common spaces and special details like the vintage bathroom tiling. Domed ceilings and natural light from large arched windows make this one perfect for a family looking to settle into a home. 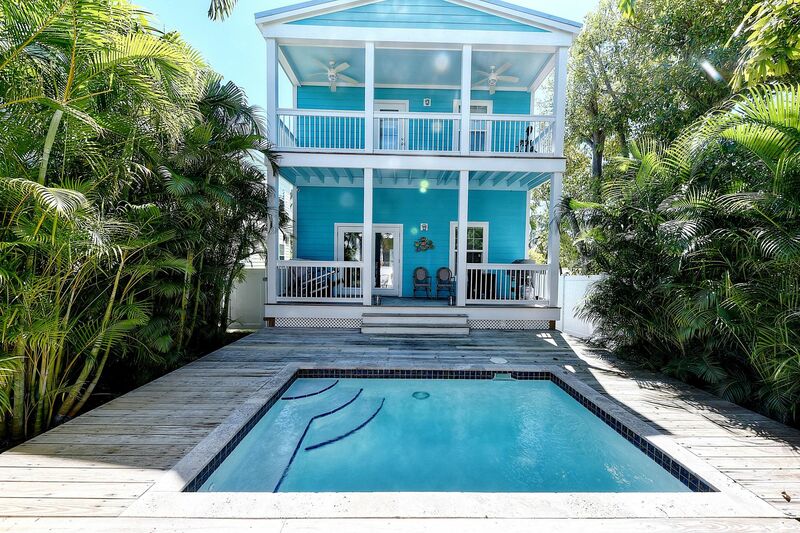 Saturated in pastels and representative of “Conch-style” architecture, this property is advertised as the “perfect tropical home in paradise.” Three bedrooms and three bathrooms span over 3,428 square feet, and local shops and festivities are a simple walk away. Drastically different from the experiences you’ll get in other cities within the United States, this home appeals to a relaxed lifestyle.